SIGNE JOHANSEN is a writer and cook who grew up in Norway. After graduating from the University of Cambridge, she trained at Leiths School of Food and Wine in London, worked in several of the UK’s top restaurants, and then completed a master's degree at the University of London. 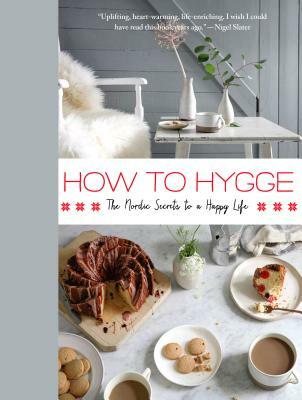 The author of the critically acclaimed Scandilicious cookbooks and contributor to a dozen other books on food and restaurants, her recipes have appeared in The Times, Sunday Times, and Marie Claire. Johansen lives in London.